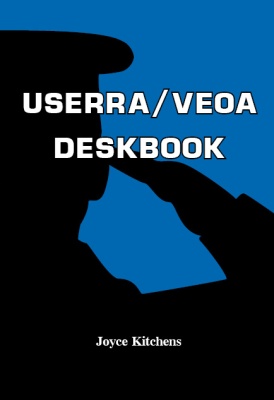 Written by Joyce Kitchens, former Assistant District Counsel for the Department of Veterans Affairs and long-time labor and employment practitioner, USERRA-VEOA Deskbook is a complete research tool for USERRA and VEOA decisions, statutes, and regulations. Geared to Human Resource specialists, hiring officials and anyone who advises them on the employment, reemployment and appeal rights of veterans and other preference eligibles, this book explains the rights and responsibilities of agencies, veterans, and preference eligibles. Also included are a detailed table of contents and table of cases. Also available as a .pdf file on CD-ROM or as an ebook for instant download. Hyperlinks allow the reader to move quickly between the Table of Contents and the corresponding portions of the text. Internal hyperlinks serve as a cross-reference feature within the text.